An opportunity to join the Q&A segment of Jacqueline’s upcoming live Google Hangout Session to ask Jacqueline two (2) questions live over video. The raffle will run from 12.00am EST Friday 14 March 2014 – 11.59pm EST Friday 21 March 2014. 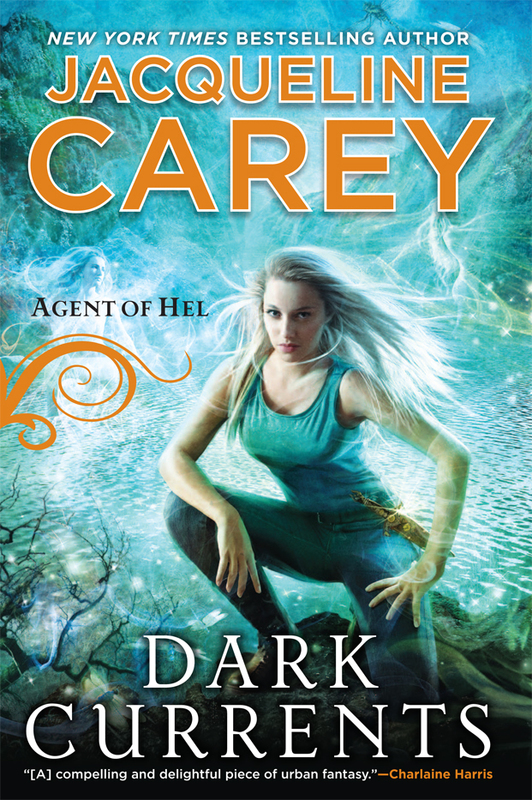 The winner will be announced by Jacqueline on her Facebook page on Monday 23 March 2014. 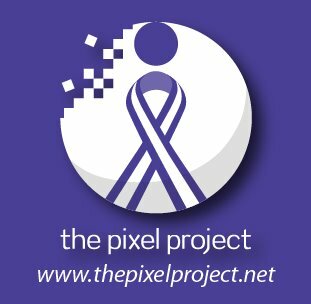 Donate the minimum of US$10 (or more if you wish) to reveal pixels on The Pixel Project’s Celebrity Male Role Model Pixel Reveal campaign. You will receive an automatic e-receipt from Razoo, the online donation processing provider for the campaign. Your full name and Gmail email address in the email body. All participants must do this because just donating does not mean you have automatically been entered into the raffle. 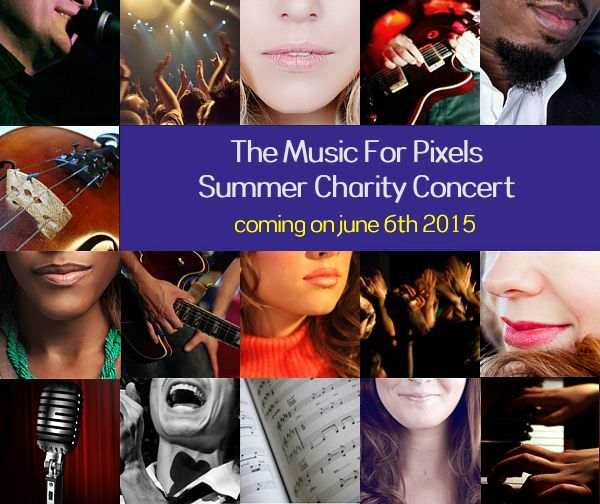 The Pixel Project team will put all participants’ names in a hat and pick out the winner’s name at random. Once Jacqueline has announced the winner’s name on her Facebook page, The Pixel Project team will be in touch with the winner to make arrangements for the Google Hangout appearance and to collect his/her mailing address so Jacqueline will be able to mail the signed hardcover copy of Dark Currents to him/her. To make it a fair and truly random pick, each person can only enter ONCE. 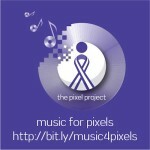 The forwarded donation e-receipt must reach The Pixel Project BEFORE 11.59PM EST Friday 21 March. Receipts that reach us after that time will not be entered into the raffle. It is the winner’s responsibility to ensure that they can attend the Google Hangout including having their own Google+/Gmail account, clearing their own schedule for it, and making sure that they have a good internet connection and a working webcam/mic. If the winner does not show up or cannot show up at the last minute, there will be no replacement prize. The winner will only be added to the call once the Q&A session has begun and can ask a maximum of 2 questions to be fair to everyone else who will be typing in their questions. The e-receipts are only tax-exempt in the United States as The Pixel Project is a registered 501(c)3 non-profit.